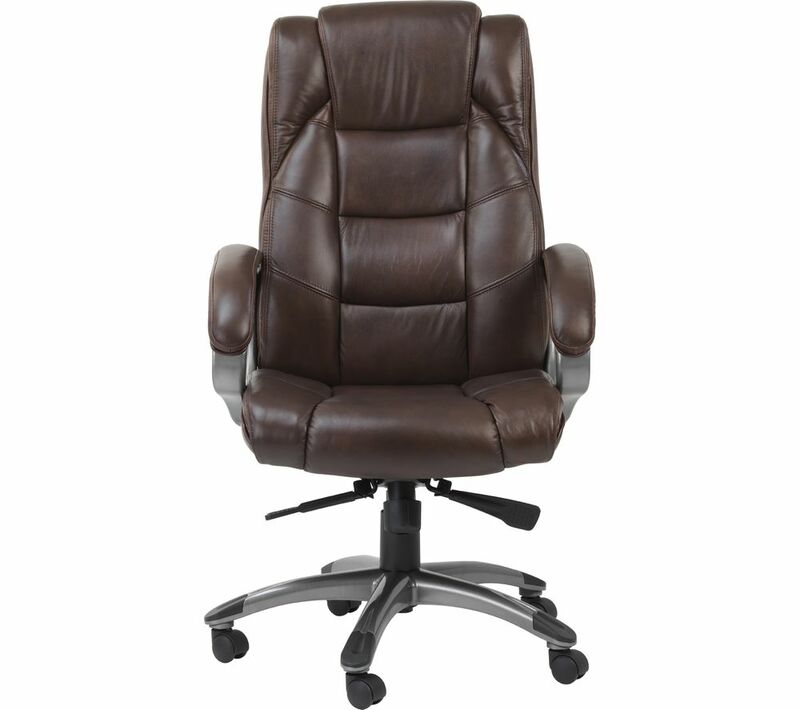 Sit in comfort at your desk at home or in the office with the Alphason Northland Leather Reclining Executive Chair. 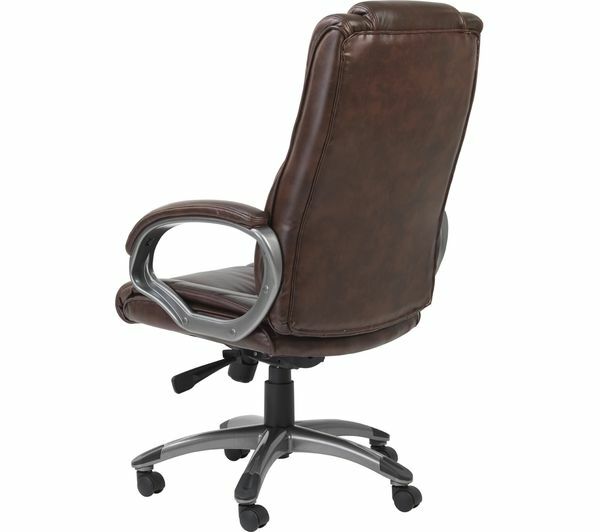 You'll be able to work in luxury thanks to the high quality soft-feel leather which covers the chair. The Northland Office Chair can be altered to your ideal height with its gas-lift adjustment, helping you to find the ideal settings for your own desk or workstation. 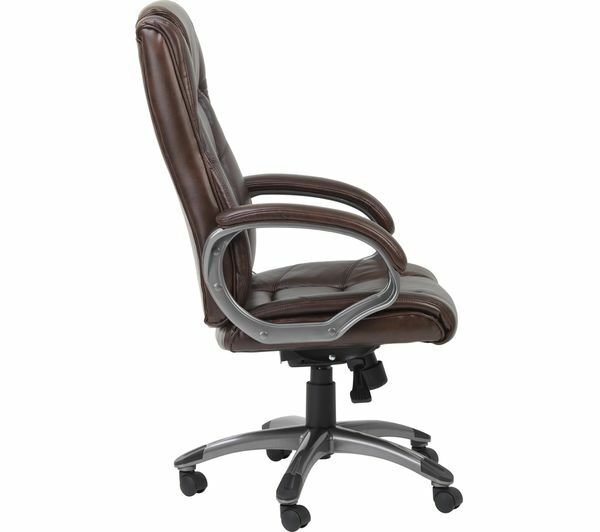 Keep this ergonomic office chair locked in position or move when you want it to tilt, to suit your comfort preferences. With a high backrest to provide lumbar and neck support you'll stay comfortable at your desk when working for extended periods. getting the the screws to meet with the threads when attaching the arms was fiddly.